Apart from the wonderful gardens, other attractions include a gift shop, an organic vegetable garden, snack bar, health shop, and Prabhupada's Palace of Gold. 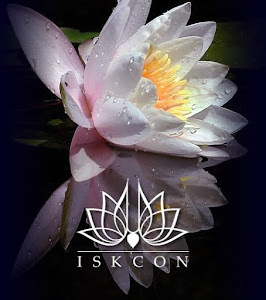 This once-a-year festival of non-stop chanting–one of the only such events to be held in the United States–attracts hundreds of the most devoted and experienced Krishna kirtan singers and musicians from all over the world. Lovers of kirtan will certainly enjoy hearing many vastly expanded versions of familiar kirtan melodies, recorded in a uniquely powerful and focused devotional environment. In absolute reality, there is no difference between Krishna and His names. 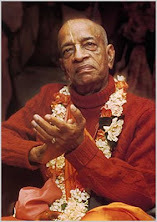 Sri Chaitanya Mahaprabhu–Krishna Himself–recommended constant chanting of the names of Krishna as the most essential spiritual practice of this day and age.